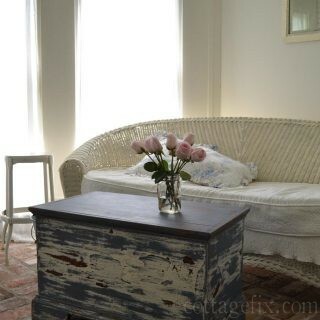 This entry was posted in cottage makeovers and tagged color, cottage, decorating, DIY, furniture, paint, shabby chic on February 3, 2017 by sally. 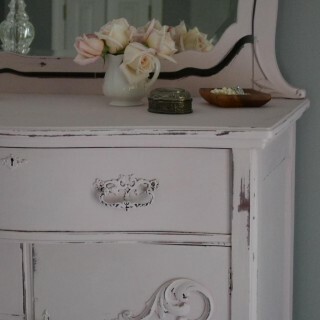 This entry was posted in cottage makeovers and tagged accessories, color, cottage, decorating, DIY, flowers, furniture, paint, shabby chic on September 16, 2016 by sally. This entry was posted in cottage decor and tagged accessories, cottage, decorating, DIY on August 18, 2016 by sally. 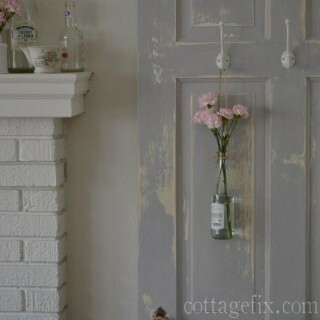 This entry was posted in cottage makeovers and tagged color, cottage, decorating, DIY, furniture, paint, shabby chic on July 27, 2016 by sally. 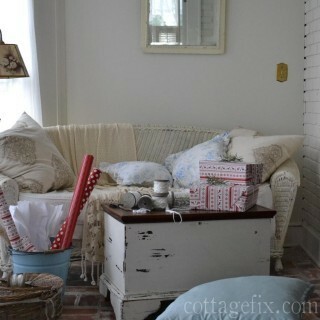 This entry was posted in seasonal decor and tagged Christmas, cottage, decorating, DIY, holiday on December 4, 2015 by sally. 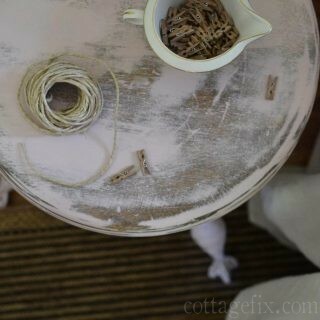 This entry was posted in cottage makeovers and tagged color, decorating, DIY, furniture, paint, shabby chic, vintage on November 20, 2015 by sally. 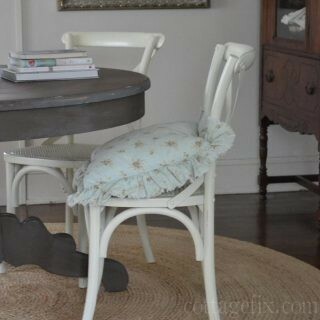 This entry was posted in cottage makeovers and tagged color, DIY, paint, shabby chic on October 29, 2015 by sally. This entry was posted in cottage decor and tagged accessories, cottage, decorating, DIY, flowers, shabby chic on October 14, 2015 by sally.